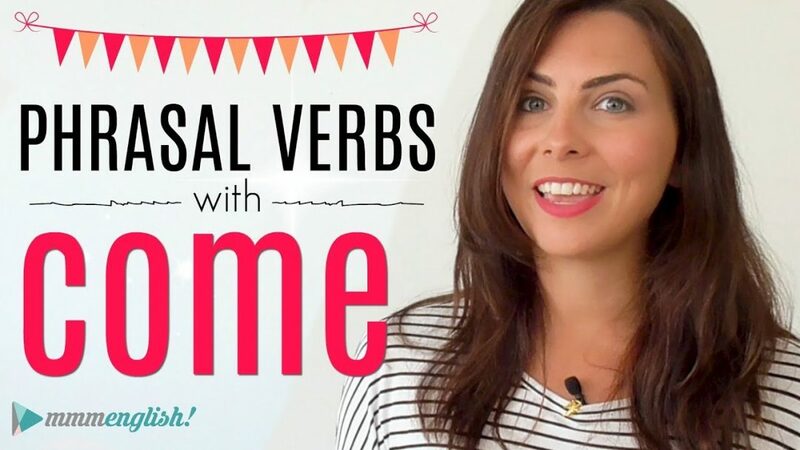 In this lesson, you’ll learn 5 phrasal verbs using the verb BLOW. Hello! I’m Emma from mmmEnglish! Back with another phrasal verbs lesson this week and I wonder if you can guess what the verb in our phrasal verb is this week. Actually, a lot of my students have trouble pronouncing this word. Do you? The two consonant sounds at the start are a little tricky to push together and so it can sound a little bit like you’re saying ‘below’. It’s quite hard to hear the difference between the two. Blow and below. They sound very similar, don’t they? And that’s because the first syllable is unstressed in ‘below’ and you can hear the very, very lazy schwa sound, below. Below. We’ve had a bit of a blowout. We spent too much, we’ve spent too much money. The government was under pressure after the huge budget blowout. The soldiers blew up the old shoe factory. As the sun rose, they saw that the hospital had been blown up. The front wheel on my bike needs blowing up. Can you help me blow up these balloons? How much will it cost to blow up this picture? Now you could blow up at somebody too, which means to become really angry at them. My dad blew up at me when I arrived home late. I didn’t mean to blow up at you before, I’m sorry. Now there’s an idiom that you may have heard before, it’s when “something blows up in your face”. That’s when something goes wrong unexpectedly. Maybe it embarrasses you or makes you feel ashamed. I’m worried that that plan is going to blow up in your face, it’s not a good idea. Well, that blew up in my face, didn’t it? To ‘blow apart‘. To ‘blow apart‘ is used in a similar context. When something is completely destroyed in an explosion, it is blown apart. After the gas explosion, the main factory was completely blown apart. But this phrasal verb can also be used to show that an idea is completely false by putting forward another much better argument. The student’s explanation blew apart the professor’s theory. So the students explanation proved that the professor’s theory was incorrect or not true. He blew it apart, completely shattered it. To ‘blow away‘. So a strong wind can blow something away, right? The wind blows and if it’s strong, it’s going to blow things away, rubbish, trees. Really strong winds, cars, boats. But you’ve probably heard me use this phrasal verb to say that I’m really impressed and pleased by something. I use it all the time. In fact, there is another video where you can watch me explain it right here. The fact that I’m sitting here in my home in Australia teaching students all around the world, blows me away! 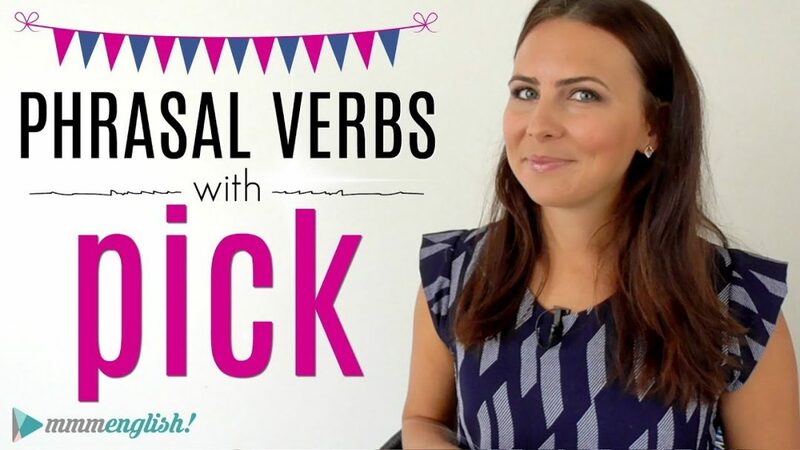 Well, how many of these phrasal verbs did you already know? Perhaps you knew all of them but maybe you learnt a couple of new ways to use them. If you enjoyed this lesson make sure you subscribe to my channel by clicking that red button right there. I make a new lesson every single week. 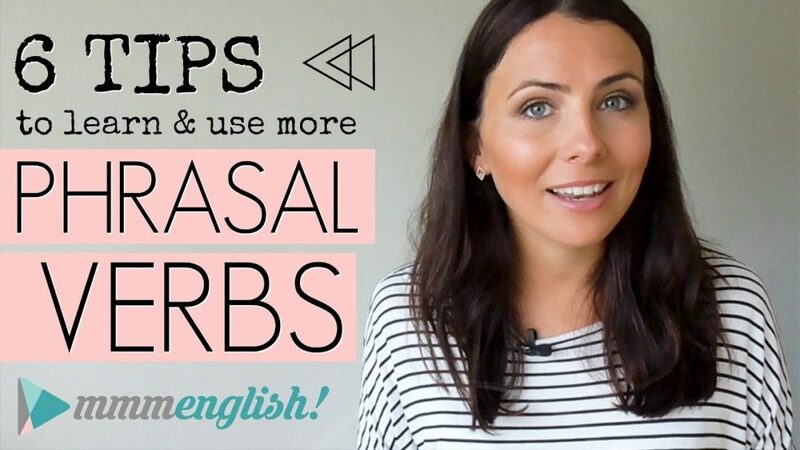 Now if you want my top tips and recommendations for using and learning phrasal verbs, then make sure you check out this video right here. Or just check out some of my other lessons on that playlist there. Thanks for watching and I’ll see you next week. Bye for now! Hello, i am Adhima from Indonesian. I really love your english video because its really help me to learn english more! You teaches us easily! Thank you so much! hey Emme this is Muhammad Shahrukh from pakistan . I am VietNam, i have just come Canada sine 5 months. It is too difficult to talk with canadian. I need you help me so much to grow English but i can not listen you teach by English. Can you tell me way to have Vietnam subtitle? I hope that i will better in next time!